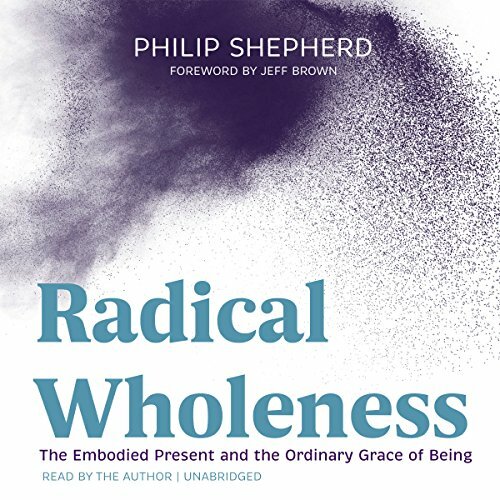 Author of "New Self New World" and "Radical Wholeness"
Philip Shepherd is recognized as an international authority on embodiment. He is the author of two books: New Self New World: Recovering Our Senses in the Twenty-first Century (2010); and Radical Wholeness: The Embodied Present and the Ordinary Grace of Being (Nov, 2017). Both books lay the foundation for The Embodied Present Process (TEPP), a unique set of practices Philip developed for uniting the anxious, restless pace of the intelligence in the head with the deep, present and connected intelligence of the body.  He travels the world teaching TEPP workshops, and also runs programs to train and certify others in facilitating the TEPP embodiment practices. Philip has a passion for adventure and exploration that has guided him for most of his life. At 18 it took him from his native Canada to cycle alone through Europe, the Middle East, Iran, India and Japan. But that trip, adventurous as it was, merely expressed a commitment to a more crucial adventure - coming to understand the subtle and often hidden aspects of our culture that affect us all, compromising our sense of wholeness, our connection with the living world, our freedom of expression, and our creative engagement with the present.